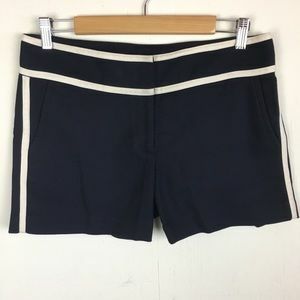 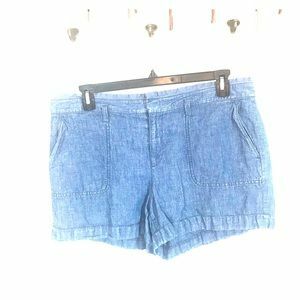 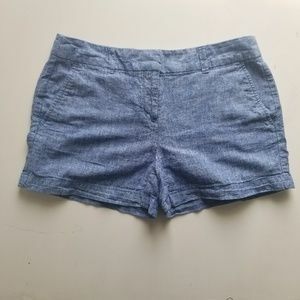 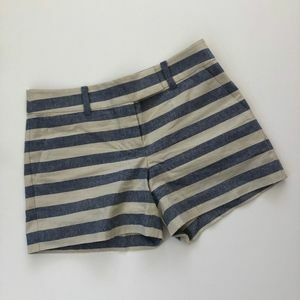 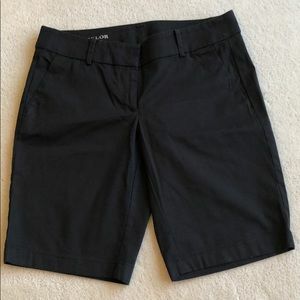 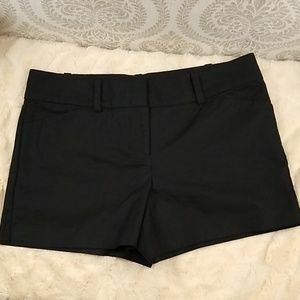 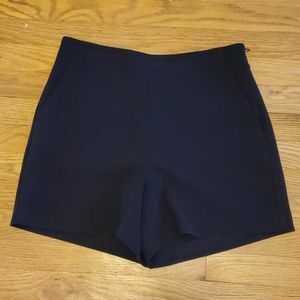 Two pairs (navy and black) shorts. 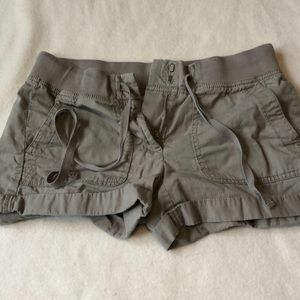 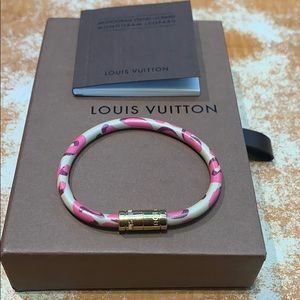 🆕️NWT. 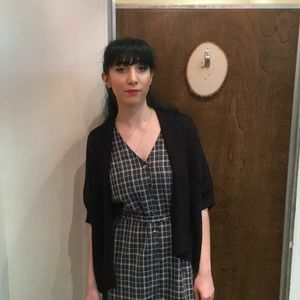 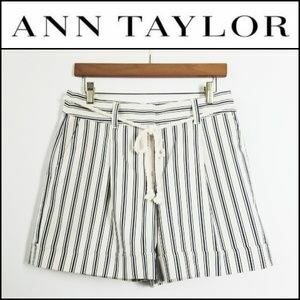 ANN TAYLOR Striped Shorts Rope Tie Waist! 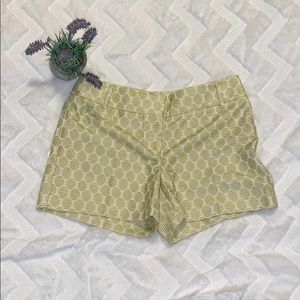 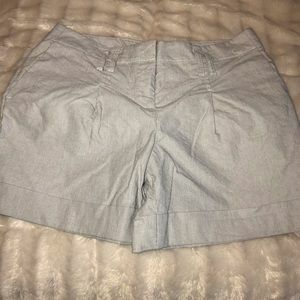 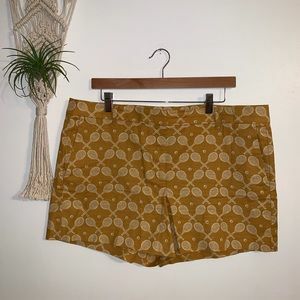 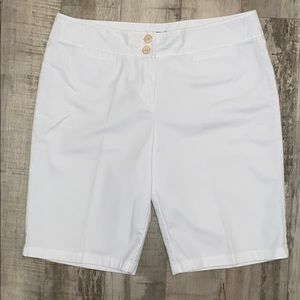 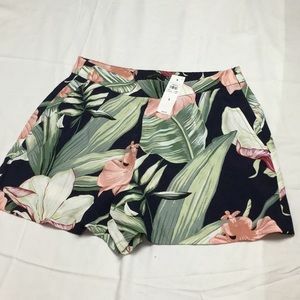 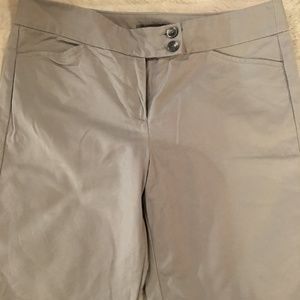 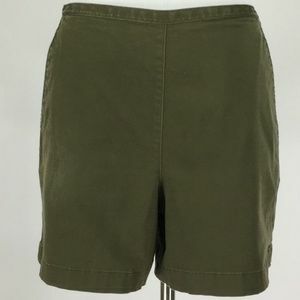 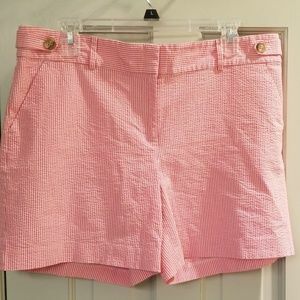 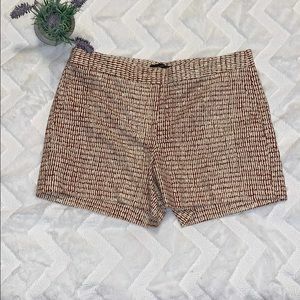 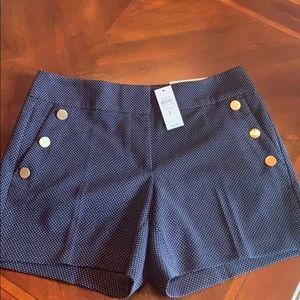 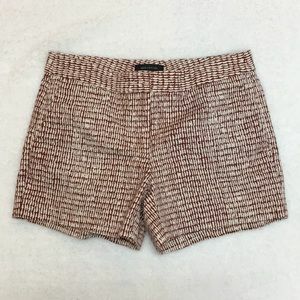 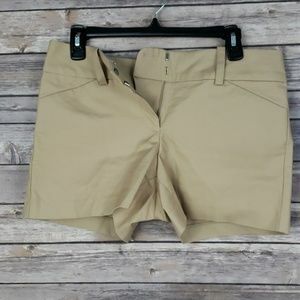 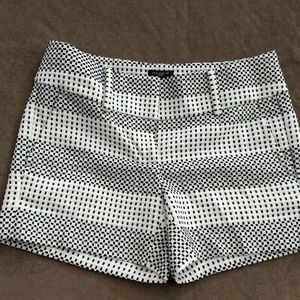 Ann Taylor white wide leg shorts.